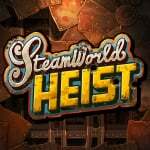 A few days ago, it was revealed that Steamworld Heist will be releasing on 10th December, a little less than a week from now. Those who buy it before the end of the year will receive a discounted price and 3DS buyers will have the added bonus of a home screen theme that will become unavailable once 2016 begins. In order to build hype in the final week before release, Image & Form put out a short video explaining the basics of the game. What do you think? Will you be picking this up? What did you think of Steamworld Dig? Drop us a comment in the section below. Looks like a lot of fun. Sold! I was very fortunate to win an ambassador challenge and I'm having a great time so far with this game. Can't wait to see the reactions from the NLife staff and community. @Gerbwmu If you don't mind me asking how's the 3d? Is there a lot of depth there or is it barely noticeable? @Spoony_Tech It's noticable(and looking good), but not a selling point i'd say. The gameplay and art-style are the real star here. I've only played the first level, and was sold on it. But then again, I am a sucker for these type of games so..
Yep, the game is really fun so far! a fine crafted game indead. Will probably wait for the Wii U version. @Spoony_Tech - I'm glad Order2Chaos answered the question. My eyes don't work well with 3D so my answer wouldn't have been much help. @Order2Chaos @Gerbwmu Thank you both for that response. Looks good I will be buying and playing! And with this video, I am now sold! 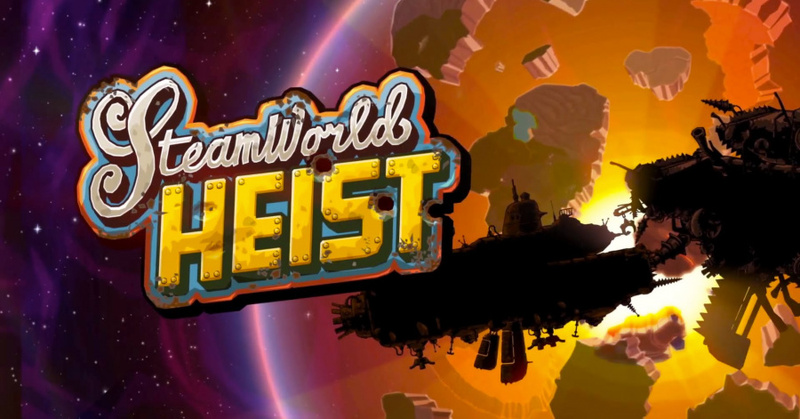 Looks like a 2D version of Codename: S.T.E.A.M., which I'll take any day. @Gerbwmu Glad to hear you're not offended. It's after the reaction of Spoony_tech I saw the question was directed to you. tbh, i didn't think this was the game for me but it looks like a LOT of fun. might pick it up after all! This looks so good, very jealous of those of you that already have it. Wish I'd entered/won one of the ambassador challenges. I didn't realize it would be turned based, now I am really looking forward to this game. Perhaps this and Fast Racing Neo will be the only games I get between now and Twilight Princess HD. Between this, Fast Racing Neo & Aperion Cyberstorm (played at uk comic con) I've got my 3 favourite genres to look forward to. A great year for Nindie games, here's to more in 2016!